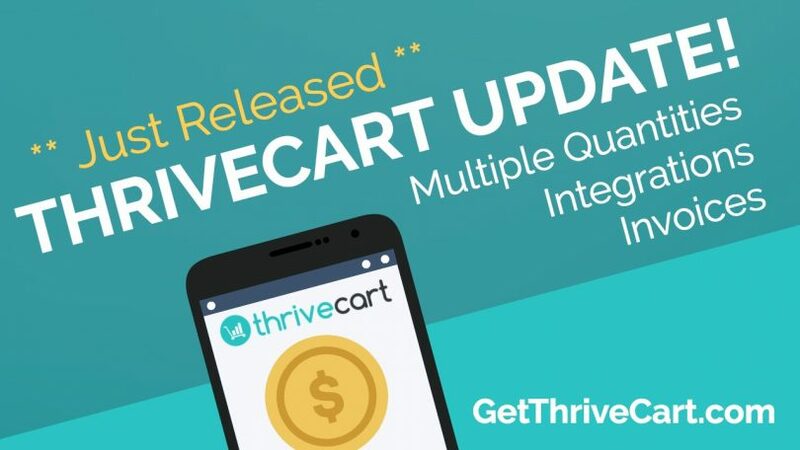 Just today a big update to Thrivecart dropped into everyone’s account. 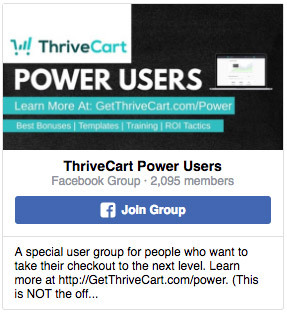 If you are a current user of Thrivecart, you can now do all of this. Check out the video above and we show you exactly what the updates are, how to set them up, and how you can start using them in your marketing. This is a BIG update and one that has been asked for by many. 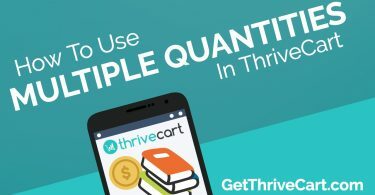 If you already have Thrivecart, get in there and give them a shot. 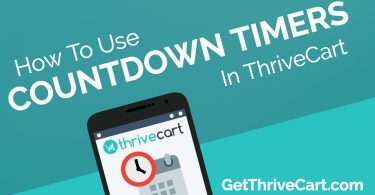 If you haven’t signed up for Thrivecart yet, don’t wait much longer. To get the best pricing and exclusive specials and bonuses, just click here.